16 oz. 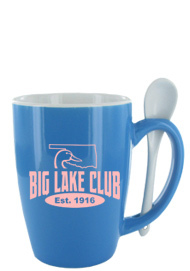 Ursa Spoon mugs. 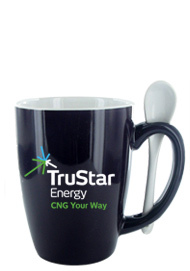 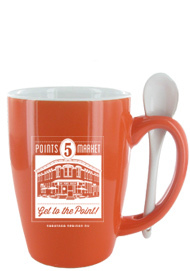 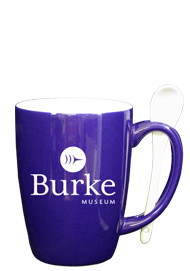 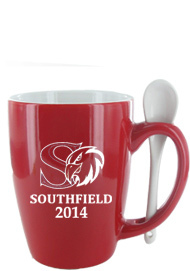 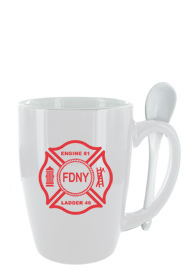 The original of spoon mugs, available in 10 different colors all with a white interior and a white spoon integrated in the handle.